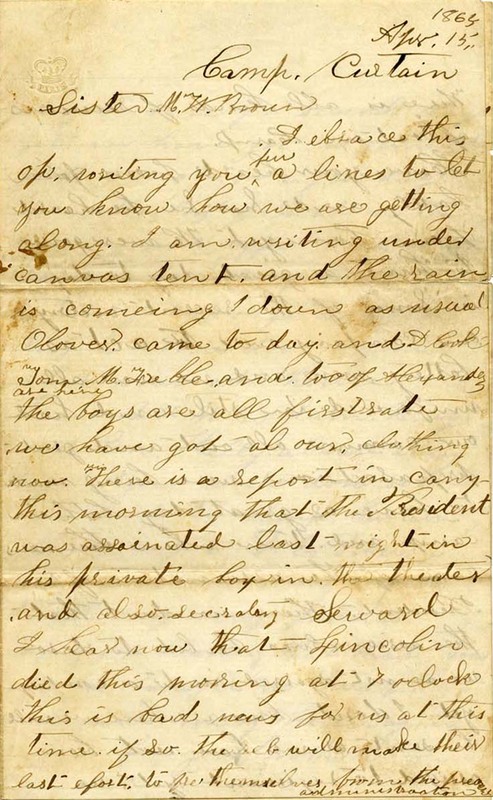 R. E. Brown writes to his sister from Camp Curtain, Pennsylvania, relating news of Lincoln's assassination. 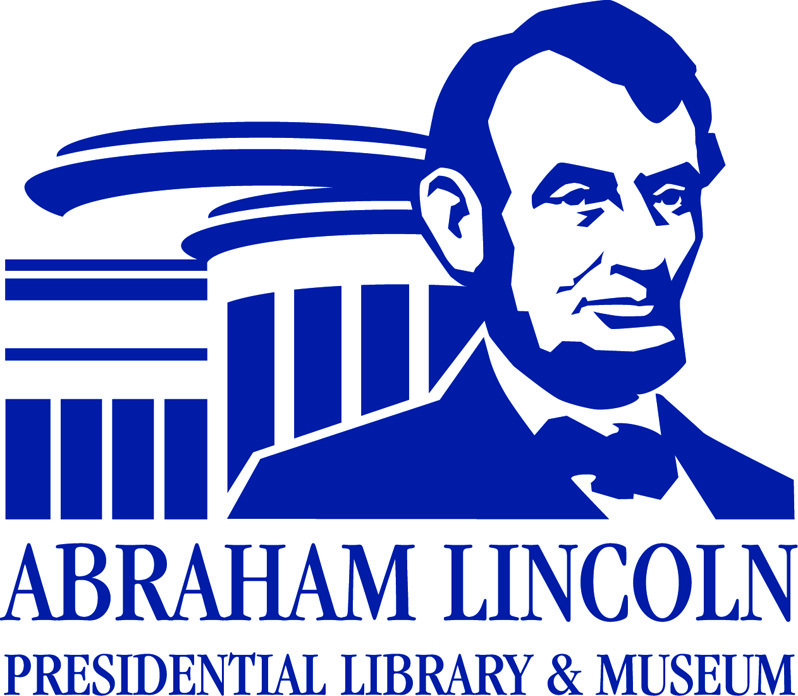 Written on April 15, 1865, Brown had just received the news of President Lincoln's death. Brown also relates the widespread but inaccurate rumor that the assassins killed Secretary of State Seward. There is all kinds of rumors afloat in Camp. give my respects to all enquiring friends hoping and believeing that that god who has brought me this far wil guid me saf home again.